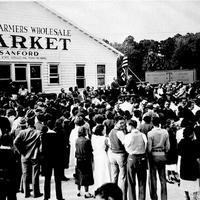 The Sanford State Farmers' Market Collection contains images of the market's history and its significance to local and state agriculture. 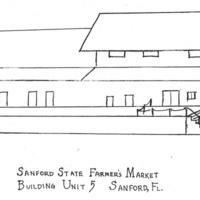 The Sanford State Farmers' Market was founded in 1934 in order to provide a central location in which farmers would sell their produce directly to consumers. 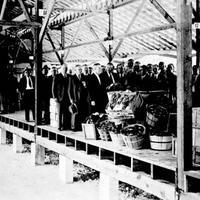 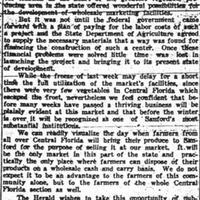 The idea for the Sanford State Farmers' Market was devised by Fred Dorner and Gus Schmach, both members of the Seminole Agricultural Club. 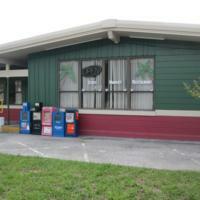 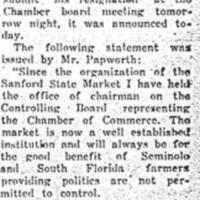 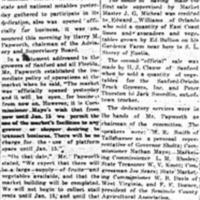 The Sanford Chamber of Commerce president Harry Papworth also contributed to the development of the market. 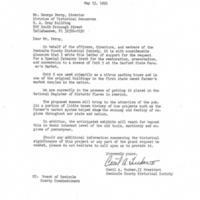 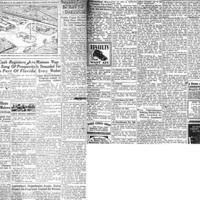 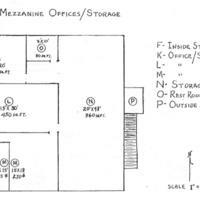 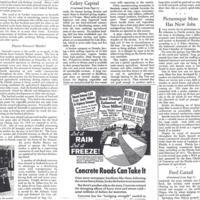 The Federal Emergency Relief Administration (FERA) authorized construction plans on June 11, 1934. 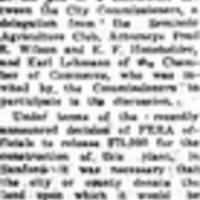 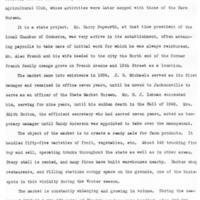 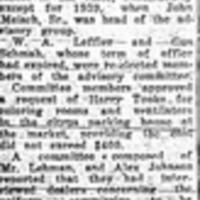 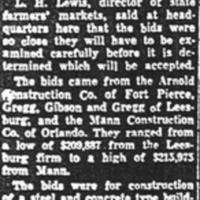 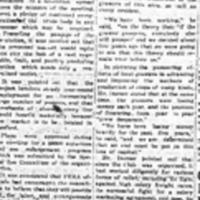 On June 20, 1934, the City of Sanford donated a portion of the Alex V. French properties to the Florida State Marketing Board, which selected the northwest corner of French Avenue and Thirteenth Street. 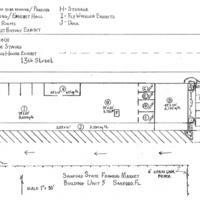 The board approved the installation of telegraph and telephone equipment, as well as a three-pump filling station. 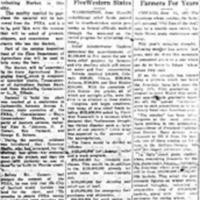 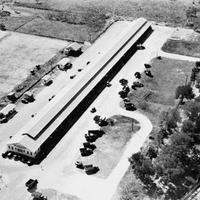 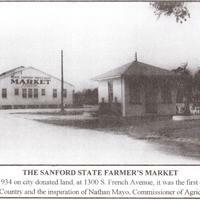 The Sanford State Farmer's Market opened on December 18, 1934. 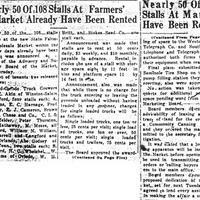 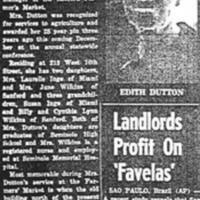 By 1939, the Farmers' Market was bringing a total volume of business of $627,065.81. 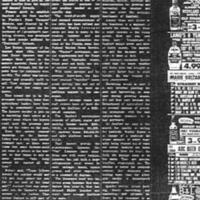 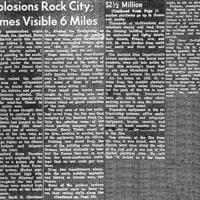 In 1941, business volume reached over $700,000. 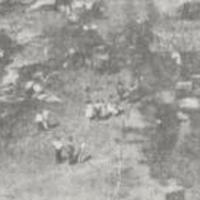 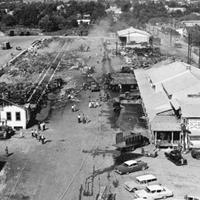 On April 4, 1957, a fire destroyed the building and caused damages estimated at $2.5 million. 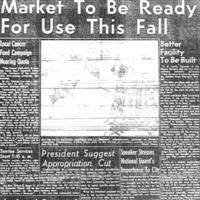 Reconstruction began almost immediately and the Farmers' Market was expected to re-open by the fall of 1957. 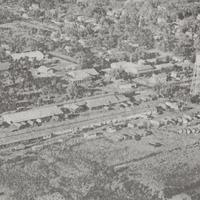 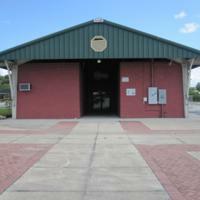 In 1991, plans were created to restore, preserve, and convert the citrus packing house into a museum. 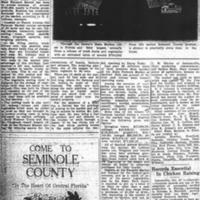 Sanford Collection, Seminole County Collection, RICHES of Cenral Florida. 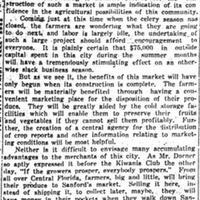 Lewis, L. H. Florida State Farmers' Markets. 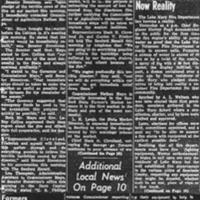 Tallahassee, Florida: State of Florida Department of Agriculture, 1955. http://ufdc.ufl.edu/UF00015016.